Did you know your ceiling fan keeps you and your family up to 8 degrees cooler during the summer? 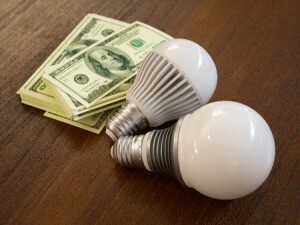 Ceiling fans also prove to be valuable during the colder months of the year. In fact, it’s possible to save 15% on heating costs by reversing your fan blades during the winter. But what do you do when the fan you rely on starts giving you problems? 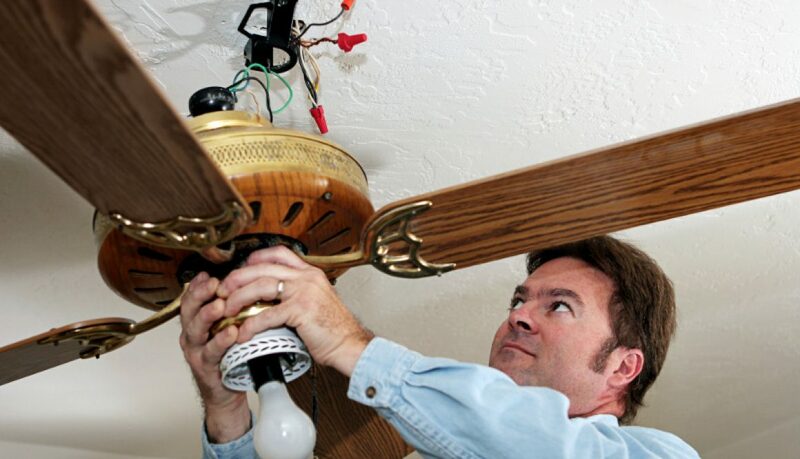 This ceiling fan troubleshooting guide has solutions for some of the most common issues. Let’s look at what steps you can take to get your fan working properly again!